In Hungary, NGOs (non-governmental organizations) will have to be registered in court and their foreign donors will be disclosed. The Hungarian Parliament adopted what many are calling the most controversial laws of recent years. Prime Minister Viktor Orban, advocated the so-called NGO Law that obligates non-governmental organizations with more than 24,000 euros per year from outside the country to declare their most important foreign donors annually and to declare themselves as “an organization benefiting from foreign financing”. If they do not comply with this obligation, they will be closed in Hungary. The so called blueprint for the law comes from Russia, where foreign-funded institutions are branded as “enemy agents”. NGOs in Hungary have to register themselves from now on, and on their website they will be able to use the term “foreign-funded organization”. There are a lot of people up in arms over this. But there is a serious problem of organization such as that of George Soros trying to fund revolutions and government subversion movements. There have been foreign fundings of civil unrest in the United States against Trump. 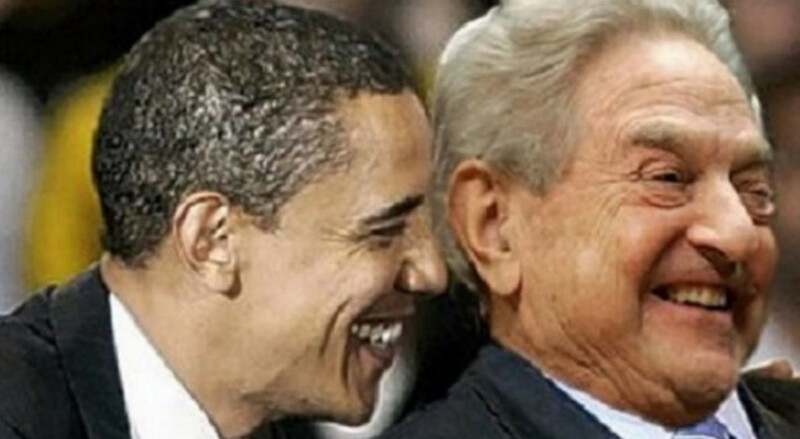 Obama funded activists in Canada to overthrow the conservatives. Clinton help Tony Blair and the Labour Party beat John Major, and we certainly cannot forget all the screaming about Russian interference in the 2016 election that defeated Hillary. The EU Commission and the United Nations have both strongly criticized the bill. They actually say it is designed against Orban’s intimate enemies, namely the Hungarian-American billionaire George Soros. 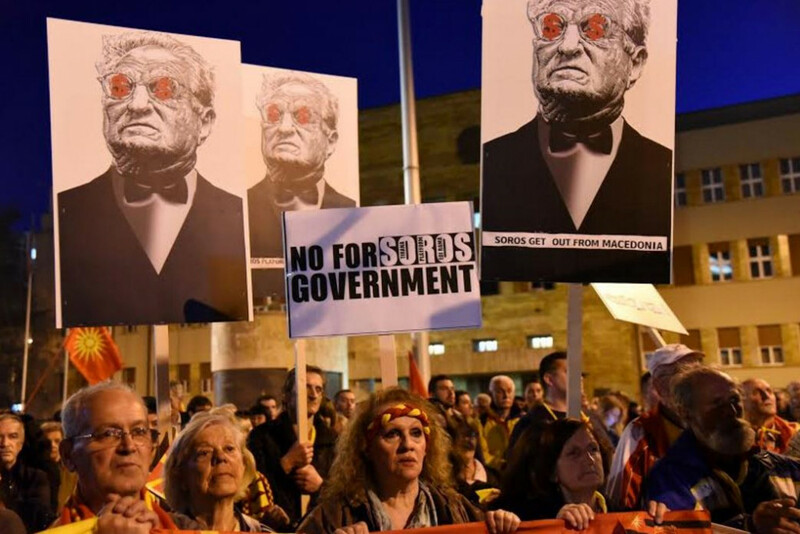 The foundations of Soros claim to support numerous human rights organizations and environmental protection groups in Hungary, but it also funds anti-government movements. Orban had just said recently that Soros “and his agencies” were an opaque component in the public life of Hungary. It was Soros supporting more refugees moving into Hungary. The EU had complained that the “NGO Transparency Act” was far beyond the goal of securing financial transparency. This would also limit the legitimate political activities of groups that are exposed to a constant, hostile campaign by the Orban government. The government made some concessions to Brussels whereas donations under €1700 would no longer need to be reported separately. The rule is that all “groups financed abroad” will not be eligible for state funding in Hungary. We are seeing these laws in other places as well. Trump has banned American politicians from lobbying for foreign government for up to five years after leaving office. Human rights groups and activists in Egypt are accusing the government of President Abdel Fattah al-Sisi for effecting a law that regulates the work of non-governmental organizations. Clearly, there is a huge difference between helping people and creating political unrest. The Egyptian measure restricts NGO activity to developmental and social work and introduces jail terms of up to five years for non-compliance. The law also gives the government power over deciding who can establish an NGO and for what purpose. Similar laws were installed in Russia as well. After all the yelling by the Democrats in the USA that Putin interfered in the US election, NGOs are clearly something that is a grey area, which has been exploited for political purposes using the cover of humanity.